Home / Public Relations / Do You Use Public Relations Positively? Public relations is more than just publicity. It is the proactive management of an organization’s working relationships. Public relations shouldn’t be an element that you sit back and wait to develop; it should be an important and positive affirmation of your company brand and consumer relationship. What is the Purpose of Public Relations? 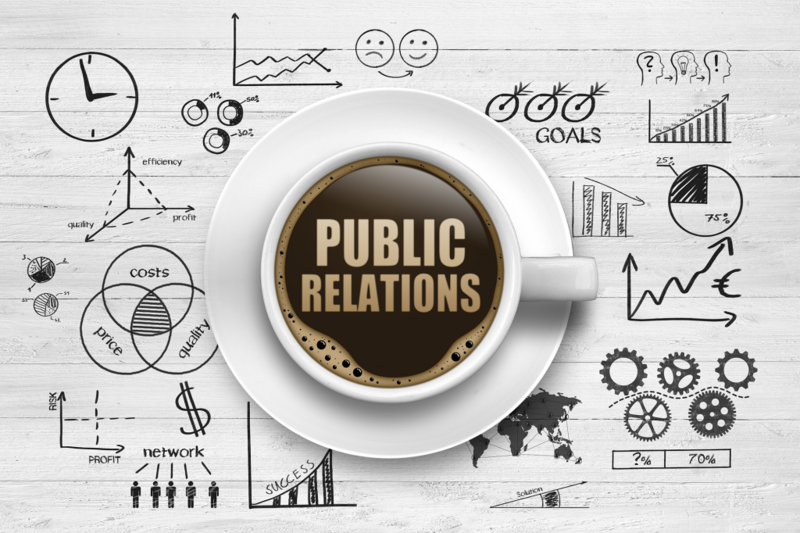 Public relations, also known as PR, is the practice of managing the flow of information between an individual or an organization and the public. Public relations provides an organization or individual, exposure to their audiences using topics of public interest and news items that do not require direct payment. Public relations is an avenue for companies to persuade the public, investors, partners, employees, and other stakeholders to maintain a certain point of view about it, its leadership, products or political decisions. These objectives can be achieved in a number of ways, but most commonly carried out through speaking at conferences, winning industry awards, working with the press and employee communication. Identifying a target audience and tailoring every message to appeal to that group is a fundamental technique used in public relations. It can be a general, nationwide or worldwide audience, but it is more often a segment of a population. Sometimes the differing interests of an audience or stakeholders can necessitate the creation of several distinct but complementary messages. This is not always easy to do, and sometimes, especially in politics, a spokesperson or client says something to one audience that creates dissonance with another audience. “Spin” is a term used to define a company providing a certain interpretation of information meant to sway public opinion. The book The Age of Spin suggests that spin was a pejorative term in the 1950′s, indicative of deceit, but has since shifted in its use to mean a polishing of the truth. A New York Times reporter said that companies use spin to cause events to appear that they are going in a slightly different direction than reality. Within the field of public relations, spin is seen as a derogatory term. Skilled practitioners of spin are sometimes called “spin doctors.” So ensure that your methods are genuine and build positive audience relationships. Issacs Marketing Group has a specific public relations section that has capabilities of producing results within the development of corporate, customer and employee communication programs, media relations, crisis management, special events planning, spokesperson training and more. They utilize creative ability and social media contact to ensure positive public relationships are a critic part of an organization’s overall strategic plan. IMG’s proven philosophy of working closely with clients to individually assess their needs ensures that they are able to combine more elements which provides a fully-customized and effective public relations program. These programs are objective to their clients’ needs. In addition, each program is specifically designed with flexibility to ensure that any change in direction can be accounted for. This allows for adjustments when new goals are defined, creating long-term results. If you require further information on creating positive public relations or would like to know more about how to engage your customers, please contact Isaacs Marketing Group for more information. « What About Traditional Marketing?